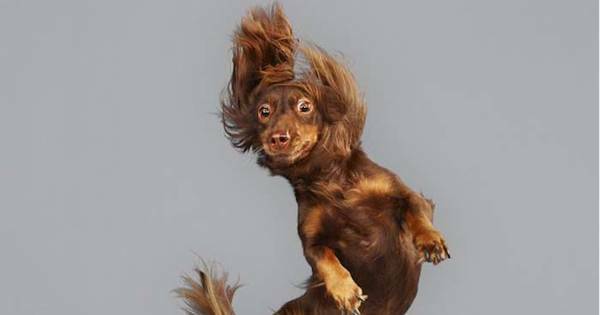 17 Before & After Photos Of Adopted Pups That Will Melt Your Heart | Deveoh! 1.) 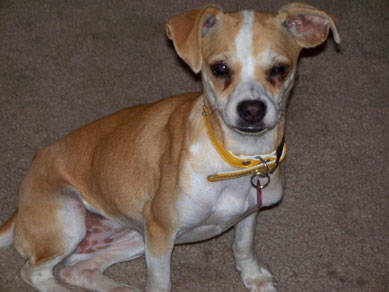 Before adoption: Lacy was timid.